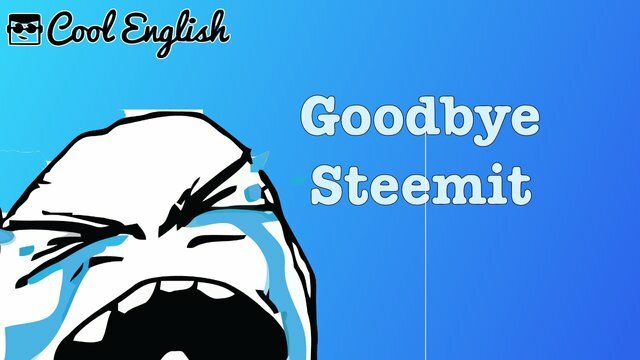 I'm Done With Steemit!steemCreated with Sketch. ...tried SteamPeak yet? I'm loving it! It's fast and beautiful and everything is just way better than on Steemit. Posts load fast. Dtube videos are embedded like Youtube videos are on Steemit, and play right in your feed. You can actually play multiple Dtube videos in your feed AT THE SAME TIME! I'm not sure why you'd want to do that, but it's pretty cool. I've actually never seen that on any other website. After all this hard fork 20 stuff it's nice to know there are apps like this being developed. Partiko is another good one, but it's only mobile now so I don't use it much. You can save topics and authors. Just click the star, and they show up in a list on the right side of your screen. I've always wanted this on Steemit. I hate digging through old posts trying to find that one I want to reference but can't remember who wrote it or what the title was. No more. The upvote percentage slider rocks. You just have to see it and you'll know why. The post editor gives you a side-by-side view, so you can see how your post is going to look more easily. You can also save post drafts, make templates for repeat post types, as well as schedule posts. I probably won't be using the post editor much though, as I usually post from Wordpress, but I wanted to try it out so I'm using it for this post. I may use the post editor on SteemPeak from time to time though, for posts that I don't want on the Cool English blog. You can also add beneficiaries to your posts. So if you worked on a post together with someone else, you can automatically split the rewards 50/50 or whatever way you like. So do yourself a favor. Ditch Steemit and come to SteamPeak. All your Steem friends are already here. Wow! This sounds very good! I’ll check this one out. Your UA account score is currently 2.852 which ranks you at #11353 across all Steem accounts. In our last Algorithmic Curation Round, consisting of 477 contributions, your post is ranked at #260. You're passionate about it we'd love you to jump in the discord and help us make it even better. For sure there's already tons on the to do list... but we never want the ideas to stop or to get validation on desirable features.